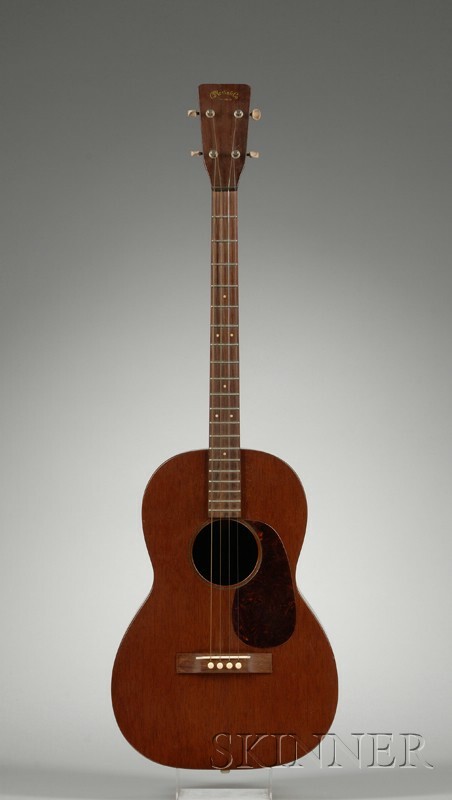 American Tenor Guitar, C.F. 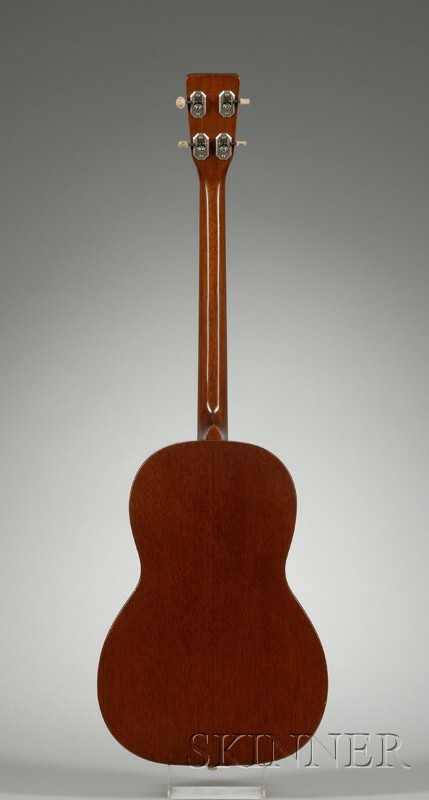 Martin & Co., Nazareth, 1953, stamped 5-15T, 129056 at the upper block, length of body 15 7/8 in., with case. Very good, needs neck reset.